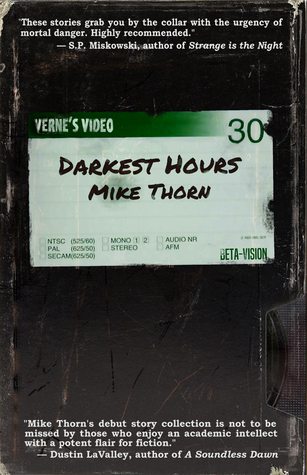 As part of Unnerving‘s second anniversary sale, you can now get the Darkest Hours eBook for $0.99. Other titles on sale include Jessica McHugh’s The Maiden Voyage and Other Departures and Renee Miller’s Cats Like Cream. Offer expires September 4, 2018. Visit Unnerving’s site for order links.